George Carlin was an outspoken comic, known for his brash sense of humor, foul language and controversial views on politics, religion and other sensitive subjects. He was born May 12, 1937, in New York City into an Irish Catholic family, but he rejected the faith. His parents split up when he was an infant because his father was reportedly an alcoholic. He attended a Roman Catholic high school, which he eventually left. He also showed an early flair for drama during summers at Camp Notre Dame in New Hampshire. He joined the U.S. Air Force but was court marshaled multiple times and faced additional punishments. 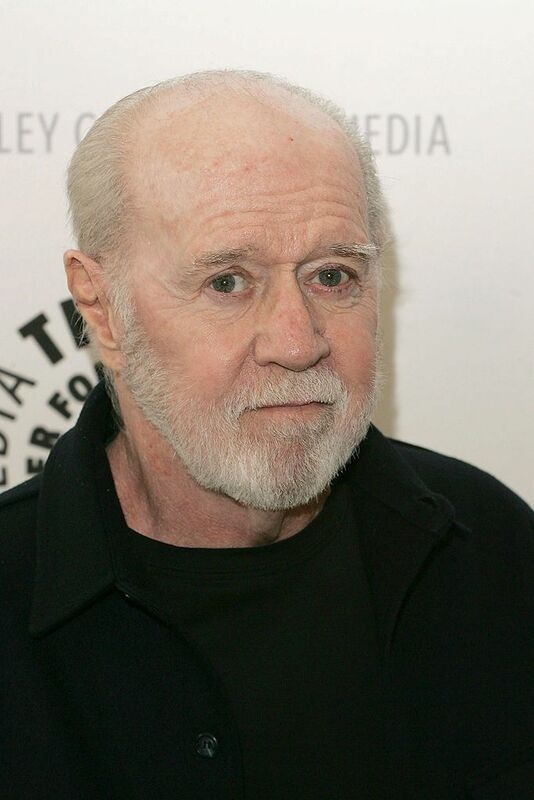 However, Carlin worked in radio during his stint in the military, and that would pave the way for his career in comedy, where he never shied away from provocative subjects, such as religion. With the quotes that follow, get a better understanding of why Carlin rejected Catholicism for atheism. A man came up to me on the street and said I used to be messed up out of my mind on drugs but now I'm messed up out of my mind on Jeeesus Chriiist.